Although keyboards are normally not exciting there are a few that will certainly grab your attention especially if you are into gaming. During CES Cooler Master showed off their lineup of gaming keyboards under the CM Storm brand one in particular caught our eye, the CM Storm QuickFire Rapid. This is a small gaming keyboard with replaceable keys that we just had to try out. 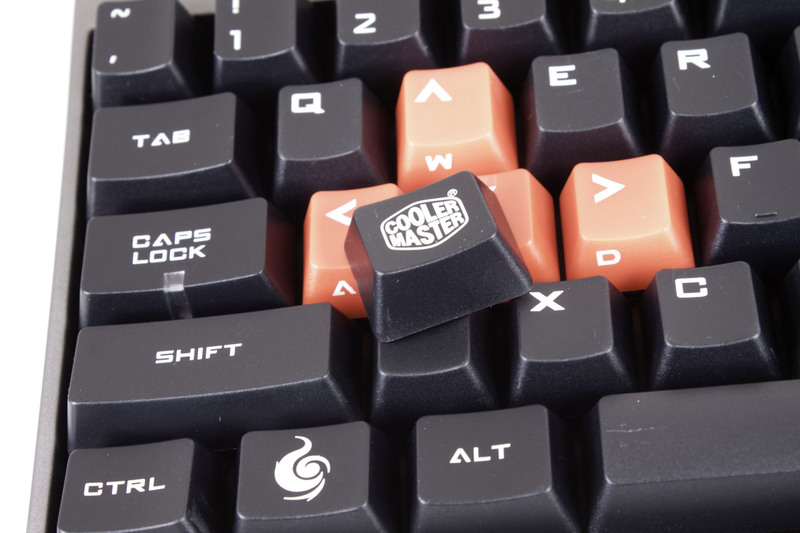 Cooler Master has finally sent one to us and we have been using it on our gaming system for a few days and are now ready to tell you if it is worth the $80 or not.